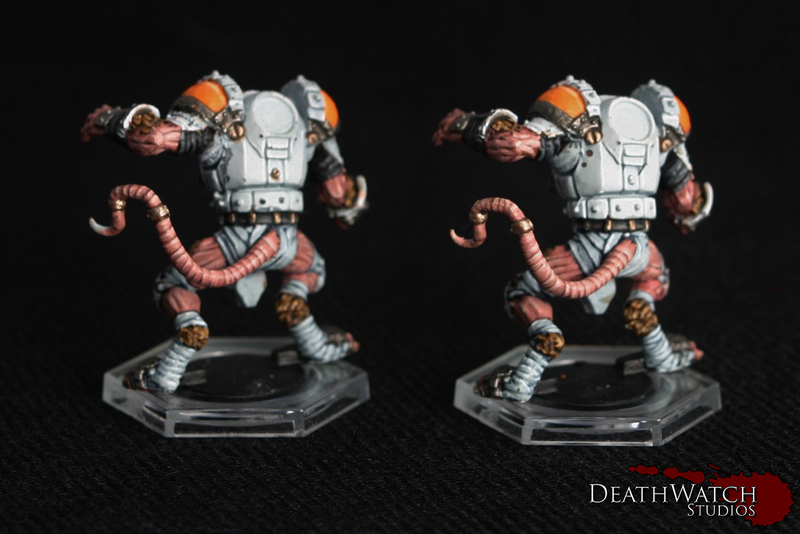 Dreadball – Veer-myn Commission Almost Done! 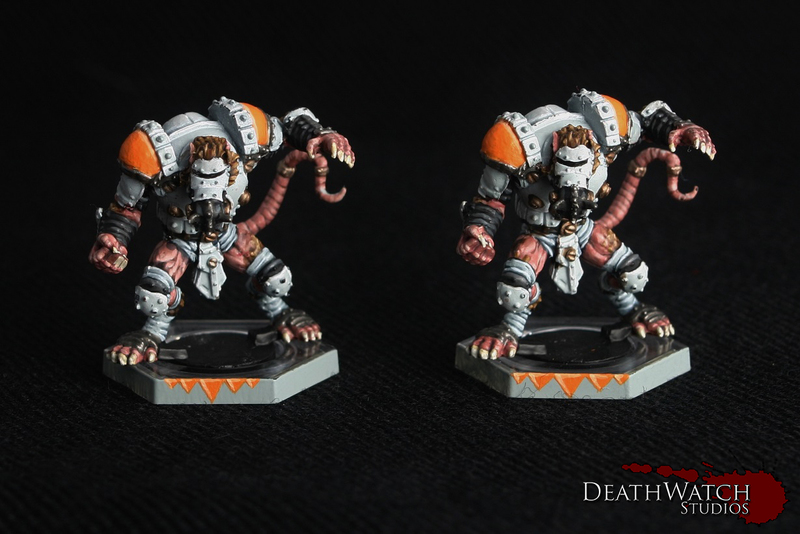 These guys have been a lot of fun, and I have a new found appreciation for Veer-myn as a whole, I can’t wait for these guys to show up in Deadzone now. 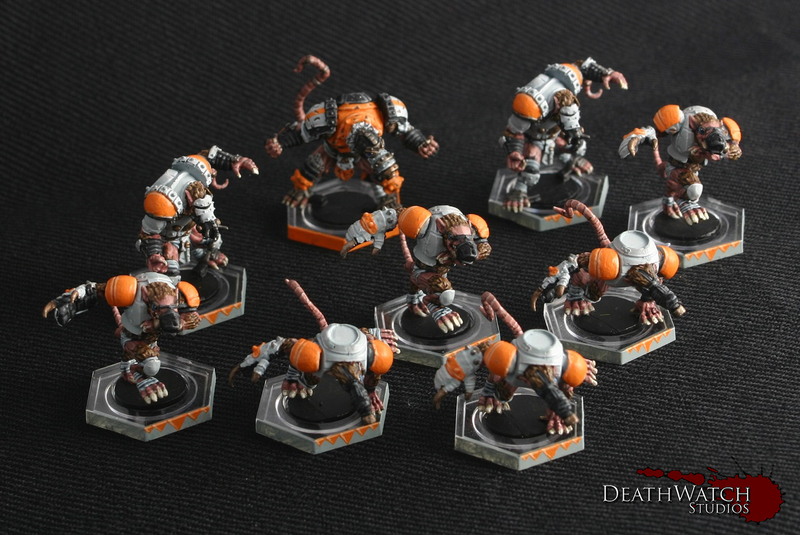 ← Dreadball – Reek Rolat Finished!